I know practically everyone says, don’t judge a book by it cover, yet I feel like we all still do it. 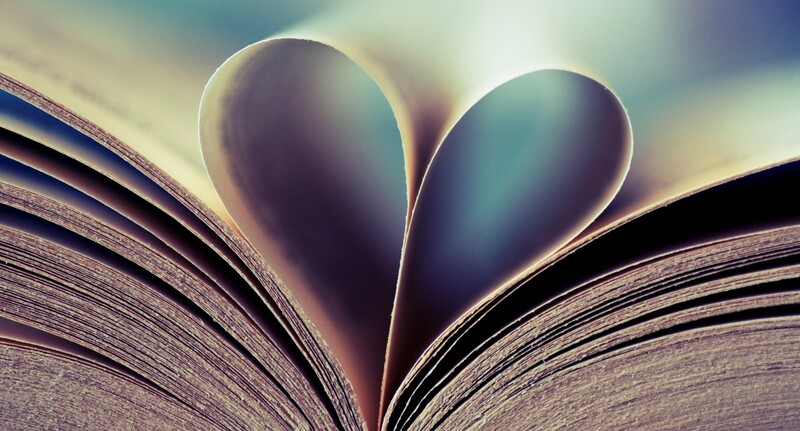 I will be the first to admit that 9 times out of 10 I pick up a book or click on a book online because I like it’s cover. From there though, the summary is the ultimate deciding factor if I will actually read the book or not. Belzhar was included. The first few times I scrolled past Belzhar on both Goodreads and Edelweiss, I never once clicked on the title to find out more about this book. At first glance the title made it seem like it would be a strange book and the cover itself didn’t grab my attention. Thank goodness I finally clicked on it (after seeing it pop up several times) because Belzhar was absolutely, without a doubt amazing. It took me a few hours to read this book from cover to cover. It was so much better than I ever could have expected. I’ve called other books I have read and reviewed original before, which they were, but I feel that Belzhar was original on a completely different level. First, it dealt lightly with some difficult topics that a lot of teens in our society go through everyday/year. Second, the added “magic” I guess you could call it just took the story so much further. I enjoyed that although the book was focused around one main character, Jam, the reader got to know the other four students in the Special Topics in English class as well. We were able to learn all of their stories and knew them as well as we did Jam. Out of all the characters in the book, there were only two I did not like. One was a very minor character, while the other was pretty important but my dislike was not present until some of the final chapters. The rest of the characters I fell in love with. I loved seeing them open up to the other students and deal with their pasts with the help of their journals. When beginning this book, I have no idea the power of these journals that each student had. It’s hard to go into too much detail without giving anything away. There are a few surprising moments throughout the book and it will have you unable to put the book down. 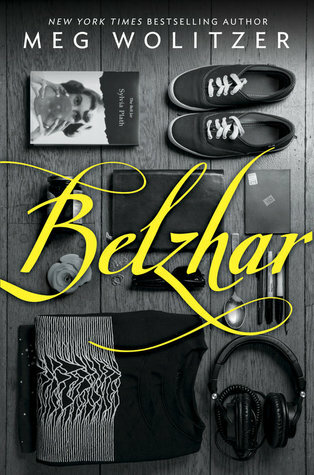 I really, really love Belzhar and cannot wait to buy my own copy when it is published later this month. I am also really hoping that the author writes a sequel to follow up with the students during their winter break and spring semester. In a way the ending was left open where a sequel could definitely be possible, but at the moment I do feel like this was written as a standalone novel. I cannot wait to see what other young adult books Meg Wolitzer writes in the future.